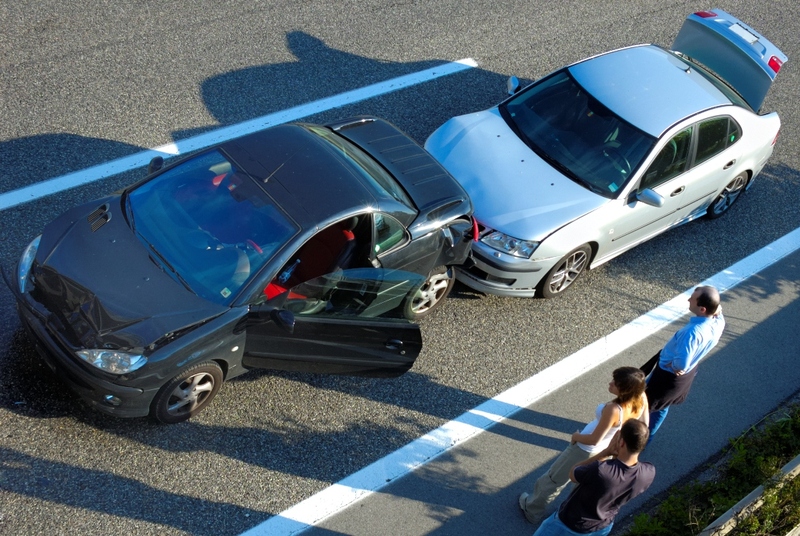 The rear-end collision is the most common type of automobile crash. Almost 40% of the six million accidents that happen each year are rear-end collisions. Furthermore, almost 87% of the crashes were caused from drivers not paying adequate attention to the road.